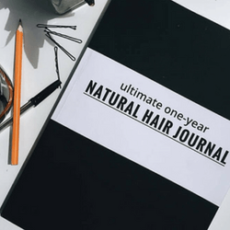 The tools that will make your curly hair journey a piece of cake! 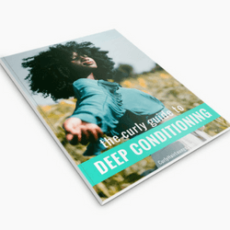 If you ever wondered why you should deep condition, what's the difference between a deep conditioner, a treatment and a mask, how often you should deep condition for protein or even if you need it at all? 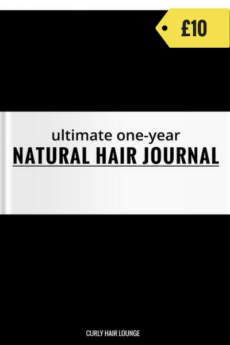 Then this is your guide. 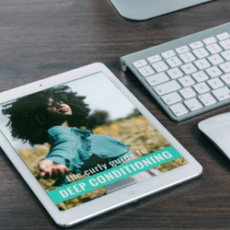 A 70-page digital download (PDF) with all the answers to your questions about deep conditioning, tips, guidance, quick exercises to check your hair health and more. 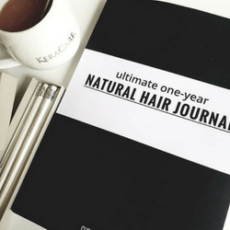 Give your hair the SPA treatment it deserves!